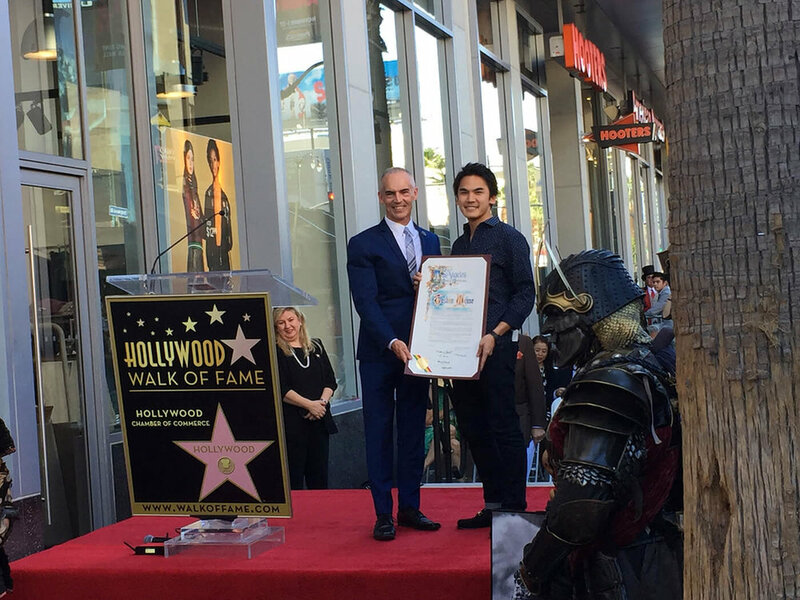 Celebrating Toshiro Mifune’s star on the Hollywood Walk of Fame! It was also announced about MIFUNE New York! !